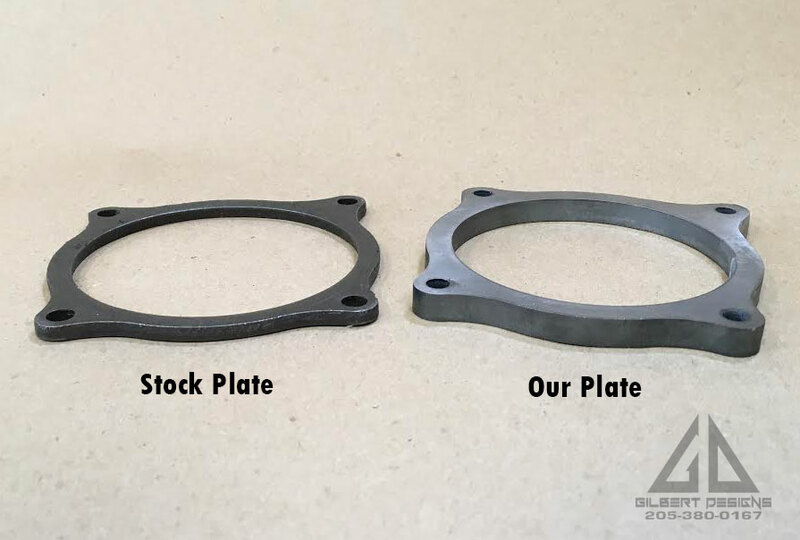 Our exclusive heavy duty bearing retainer plate is guaranteed to keep your output shaft exactly where it needs to be. Our plate is constructed from 5/16ths steel which is twice as thick as the stock plate so bending it will be the last thing on your mind. It protects your gears by significantly reducing gear deflection and comes with a lifetime warranty. It fits Polaris RZR XP900, 900s, XP1000, 1000s, and Ranger models.